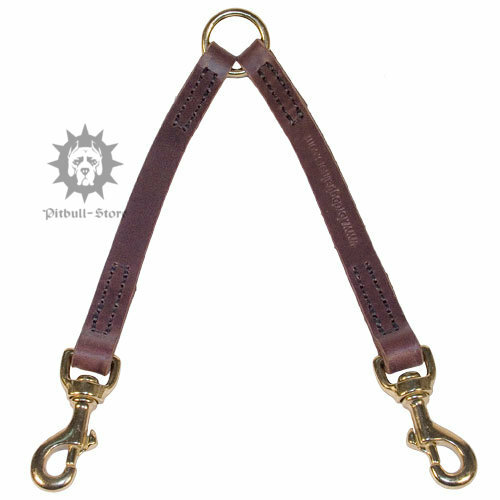 Now you can freely walk your Pitbulls or Staffordshires both together with this handmade stitched double dog lead. Forget about leashes knotting and mixing. 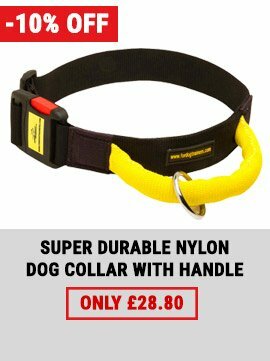 With our coupler dog lead walks will become easy and pleasant. You won't be nervous any minute! 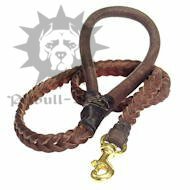 Strong top grade leather in combination with extra durable brass fittings makes this double dog lead the best 2 dogs walking solution. 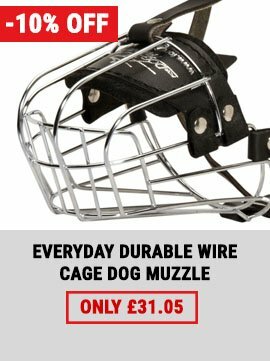 Attach non-corrosive snap hooks to both Staffy harnesses or collars and another usual walking dog lead to O-ring. Your happy team is ready for walks. 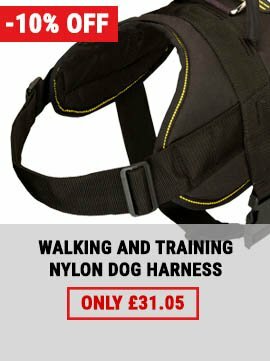 Find matching leather dog harness among our best products for Staffordshire Bull Terrier and Pitbull. See our article Retractable Leash VS Usual Lead and choose the best for your Staffy.